On Christmas Eve, California Girl made a baked pasta dish. 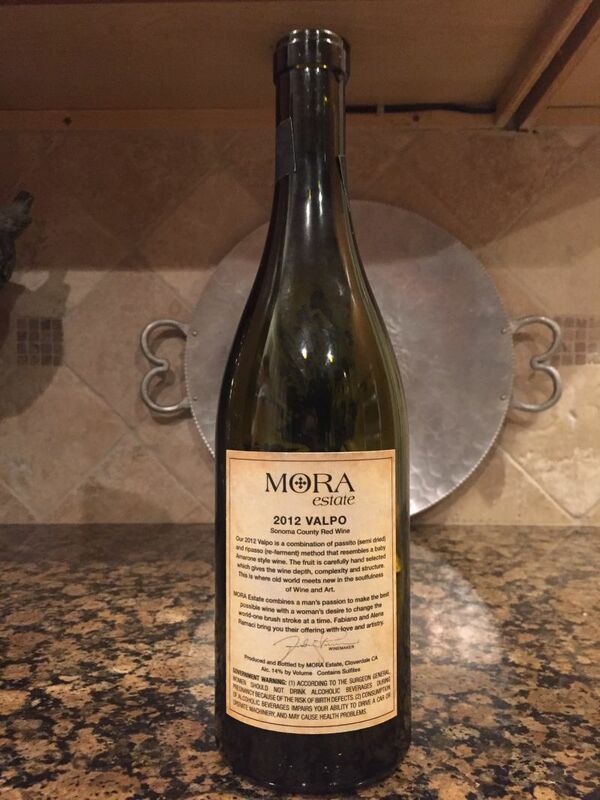 We opened a bottle of Mora Estates Valpo. 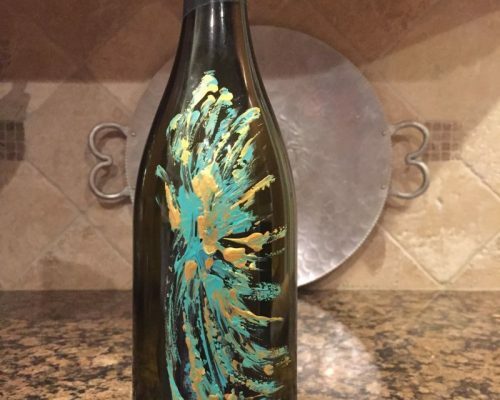 I had tasted the wine in the San Francisco Ferry Wine Merchant and was so impressed that I purchased a couple of bottles; I was sure that it was one that California Girl would enjoy. 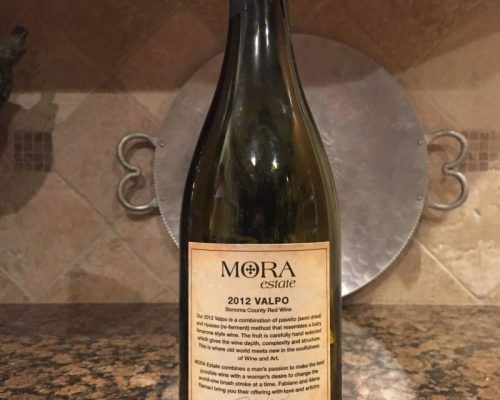 The wine is a blend, with all but one of the grape varieties unusual for Californian vintners; Corvina Veronese, Rondinella, Molinara, Negrara, and Cabernet Franc. When the bottle was first opened, both the aroma and taste were muted. 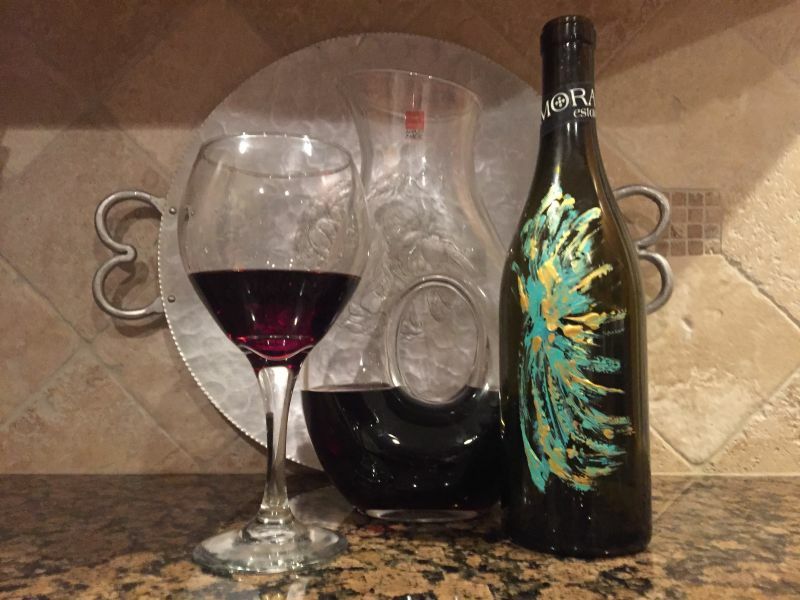 We decanted it and in fairly short measure the wine opened up to offer its potential. The nose was a mix of plum, berries, with a hint of rich spice. On the tongue the first impression was of dark, ripe cherries. The finish was long and satisfying with a spiciness. The result bears a slight similarity to Pinot; if you are a fan of that wine then this is definitely worth a try. Given that the official retail is in the mid-thirties, this is also a price effective. 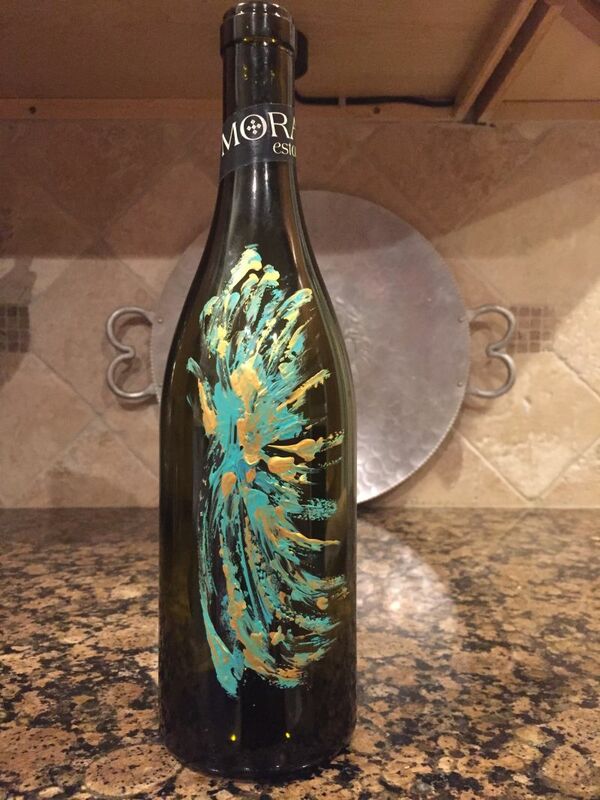 As well as being available in the Ferry Plaza Wine Merchant, Mora’s wine is sold in Oxbow Market.